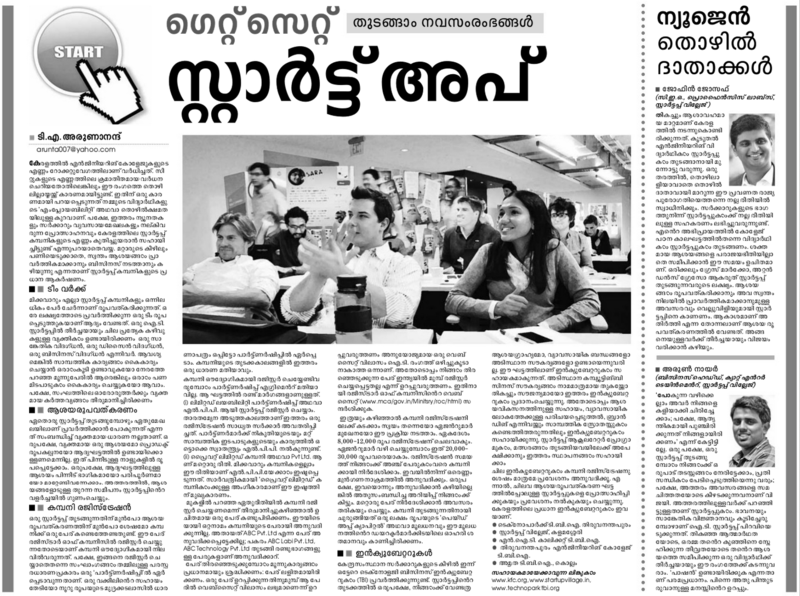 Mathrubhumi daily has published today an article written by me, on “How to Start an IT Startup?” in the Vijayapadham page. The article tries to give an overall idea as to how one should start an IT company, legally and otherwise. Many thanks to Jofin Joseph of Profoundis and Arun Nair of CAT Entertainments for the valuable inputs.